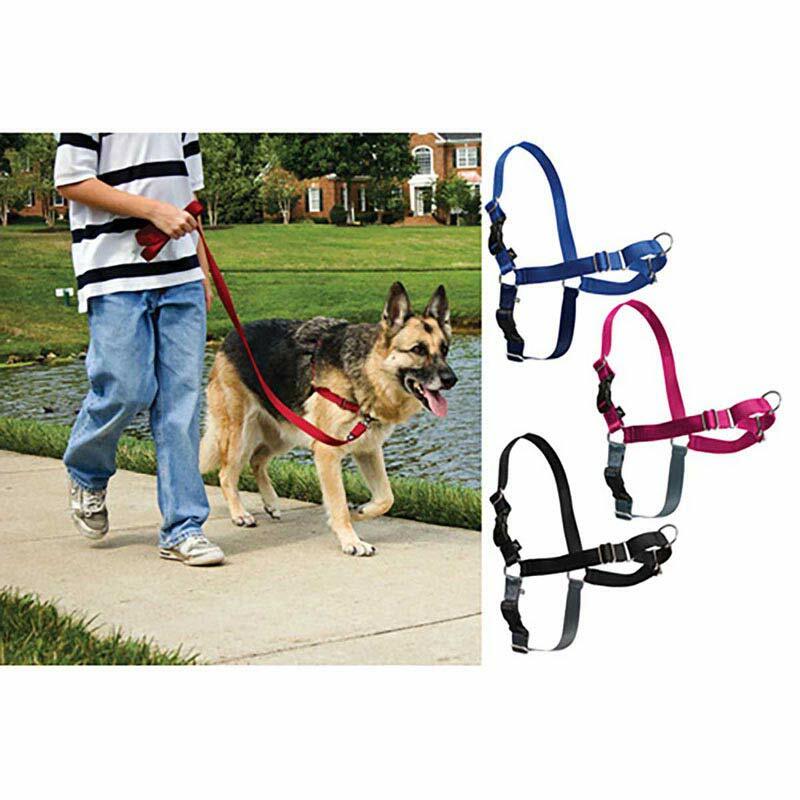 The Easy Walk Harness is designed to gently discourage your dog from pulling while walking on a leash. 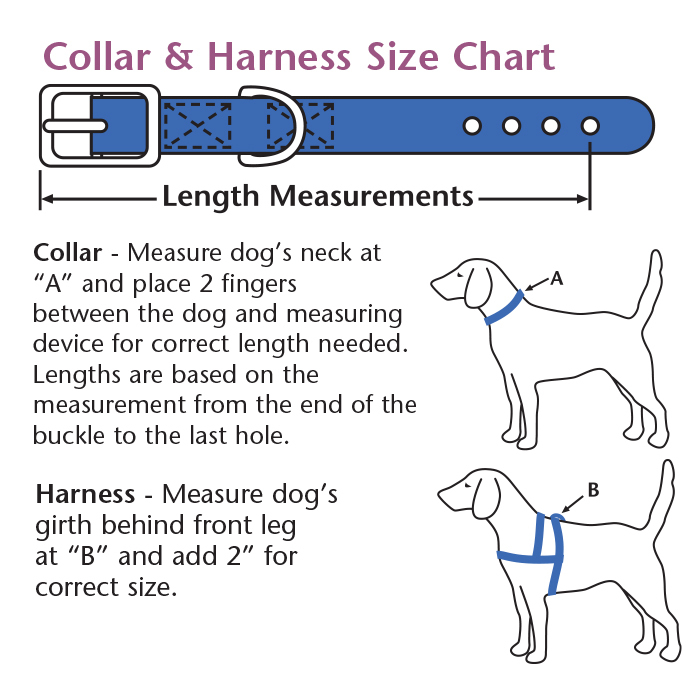 Traditional harnesses can actually encourage dogs to pull harder because of the opposition reflex. That's the reflex that makes sled dogs do what they do. The Easy Walk Harness' unique front-chest leash attachment stops pulling by tightening slightly across your dog's chest and shoulder blades. The gentle pressure steers your dog to the side and redirecting his attention back towards you. The Easy Walk Harness never causes coughing, gagging, or choking because the chest strap rests low across the breastbone, not on the delicate tracheal area.